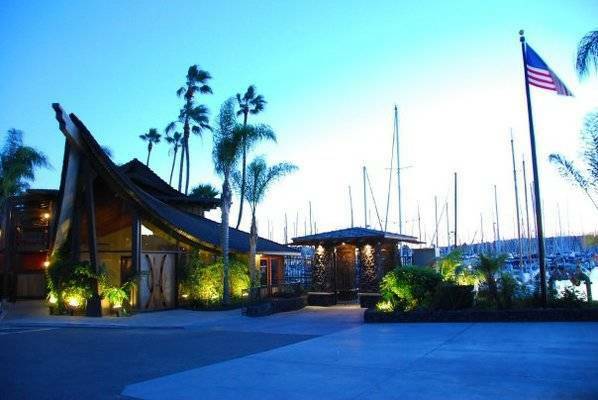 20% Off Food at Humphreys Restaurant - not valid on concery nights, holidays, or with any other promotion. 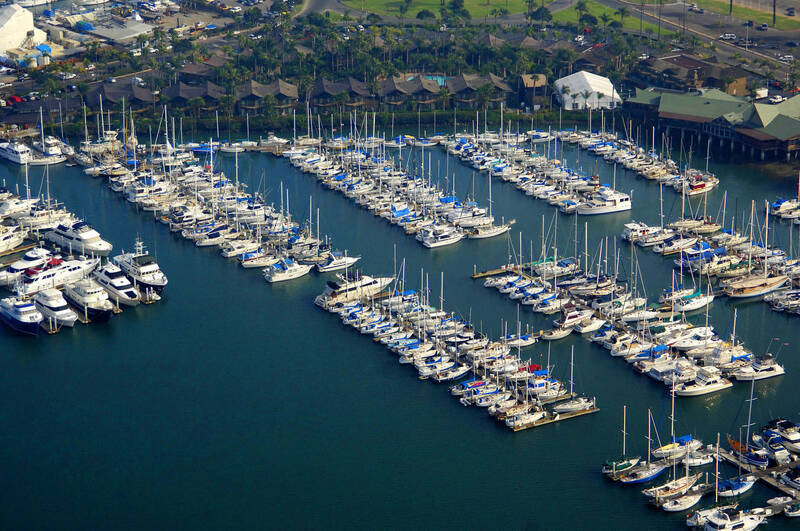 Half Moon Marina is a 180-slip marina located on Shelter Island in a beautiful tropical setting adjacent to Humphrey’s Half Moon Inn and Humphrey’s Concerts. We offer slips ranging from 20 to 82 feet with water and a dock box included in the slip fees. Shore power is metered and charged based on usage. 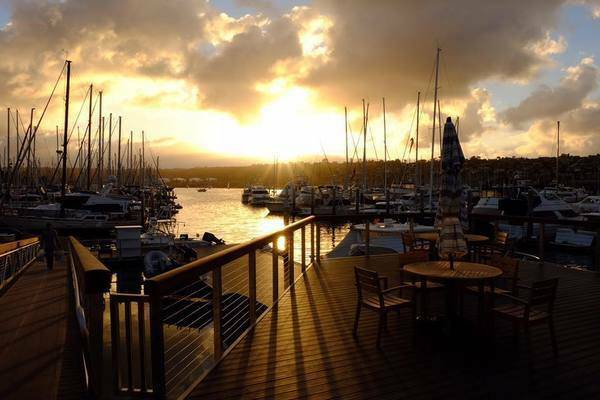 Newly renovated marina, restrooms, showers and laundry room provide for a relaxing atmosphere minutes from the airport, marine chandleries, restaurants, cafes and grocery stores. 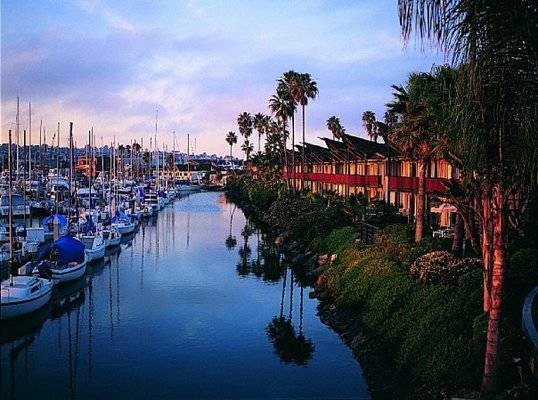 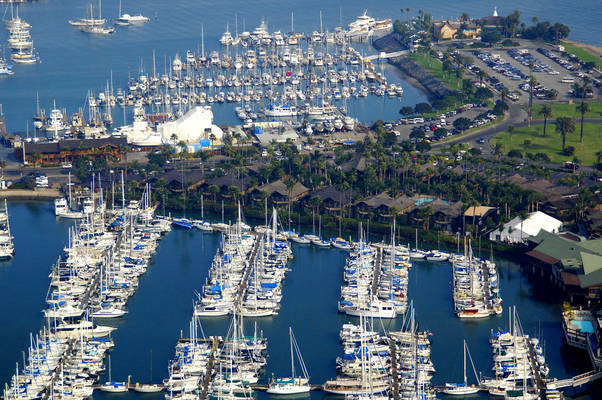 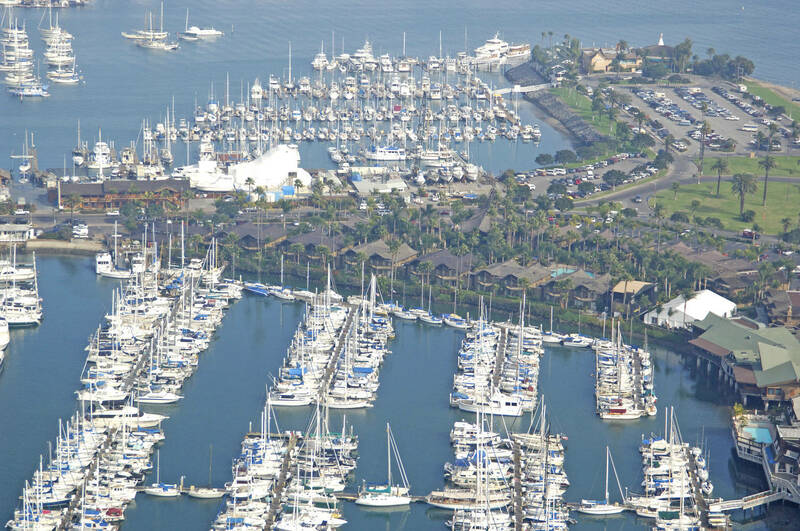 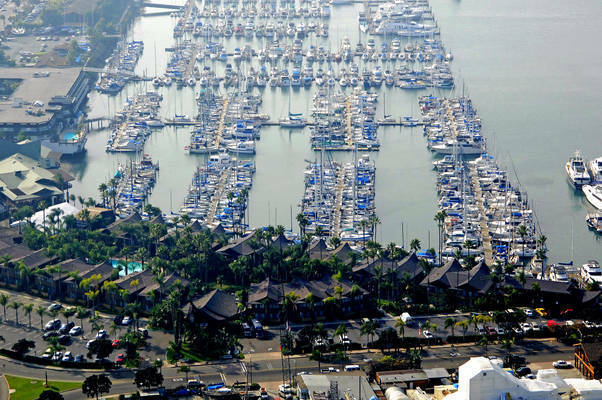 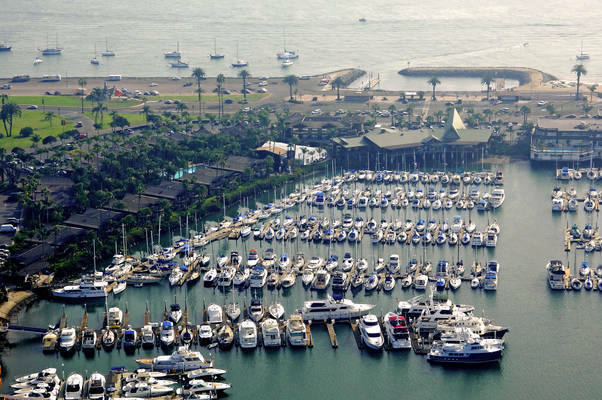 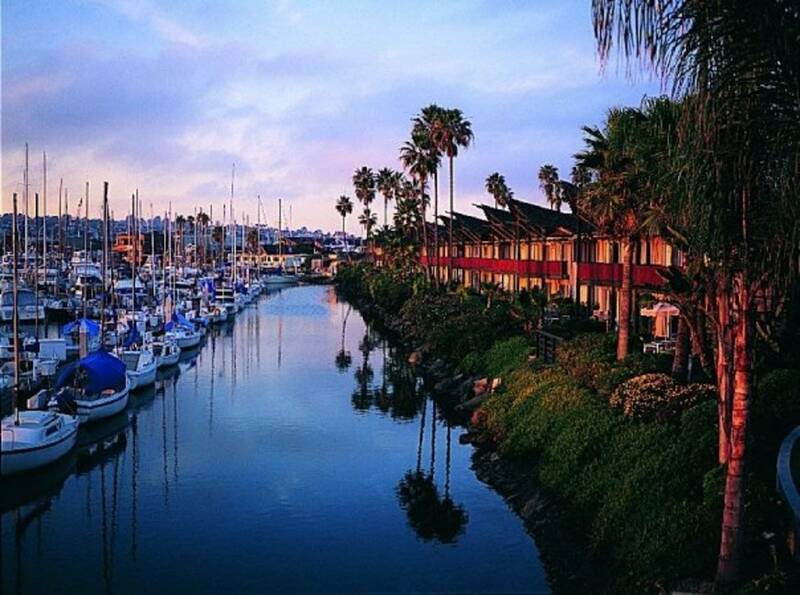 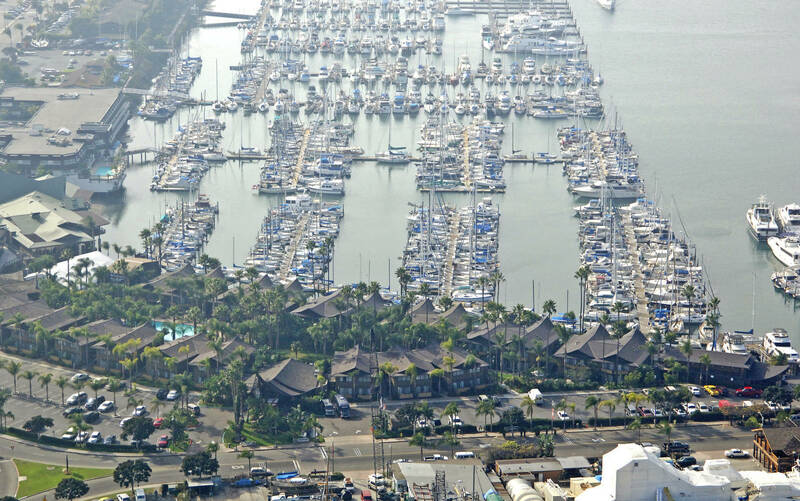 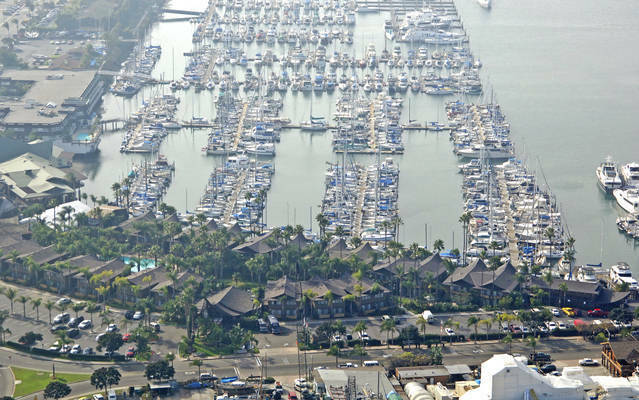 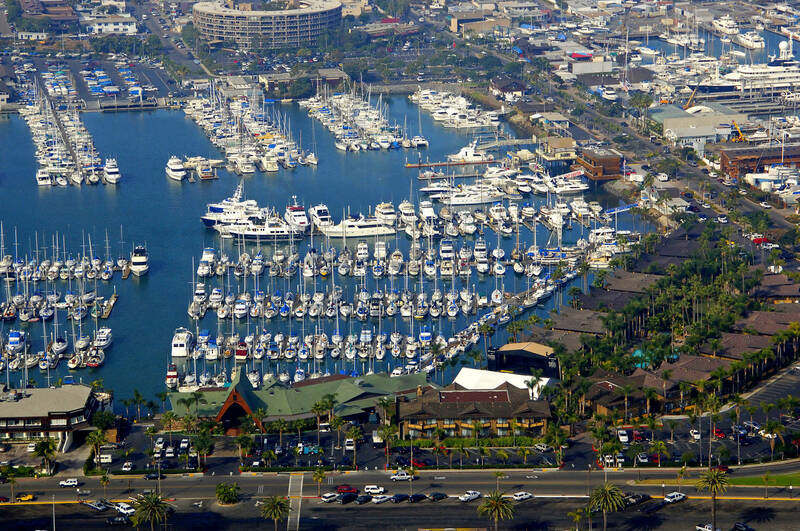 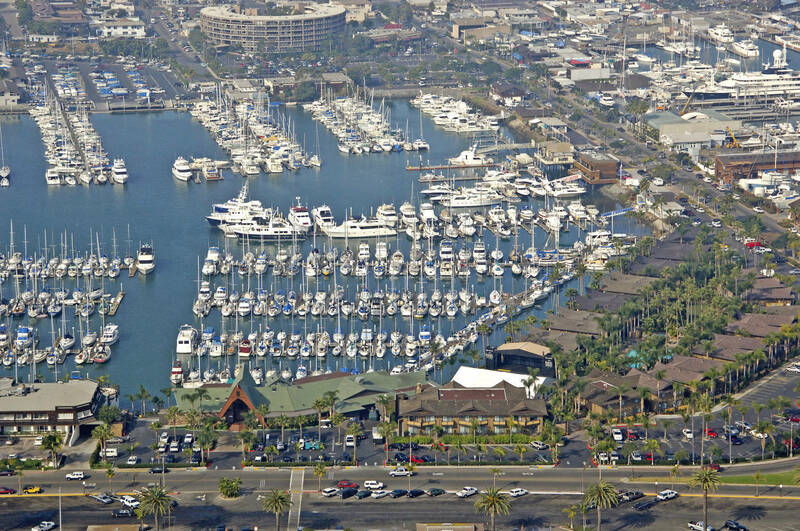 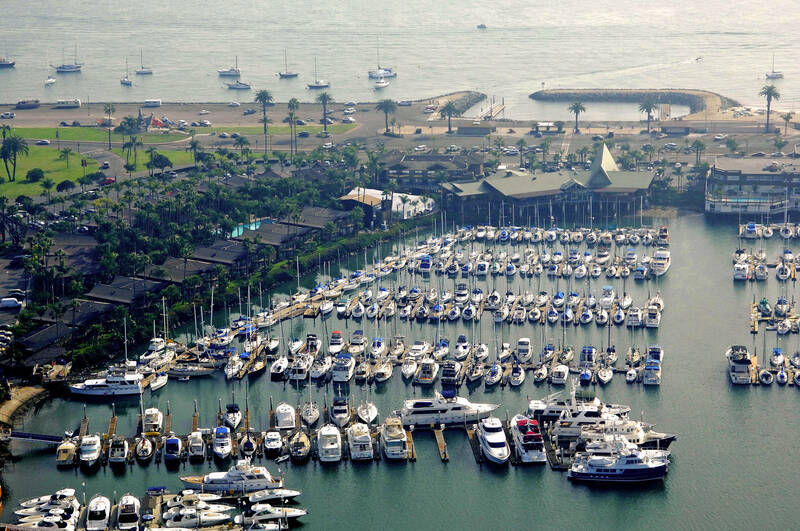 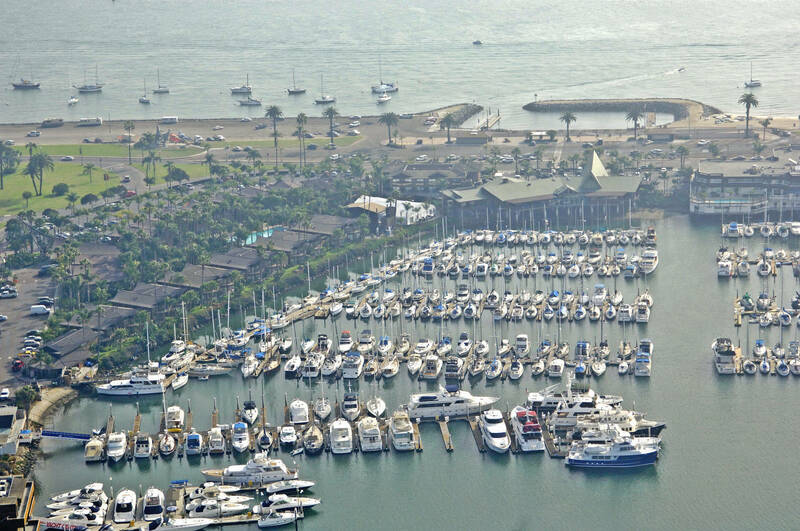 Half Moon Marina is also just a short drive from all of San Diego's most popular attractions including Downtown Gaslamp Quarter, SeaWorld, San Diego Zoo, and San Diego's famous beaches. 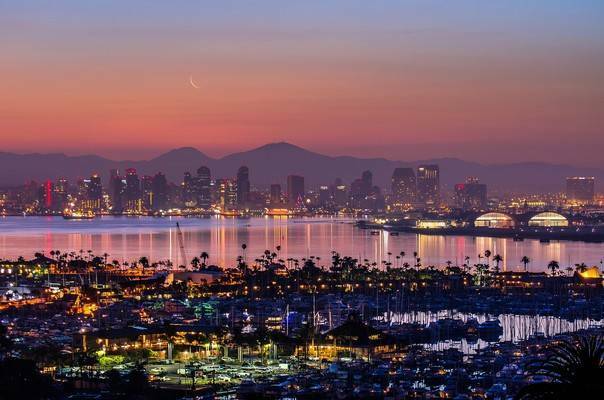 Summer concerts fill the air with light sea breezes or you can enjoy San Diego Bay and the Pacific Ocean, both of which are a short ten minutes from the dock. 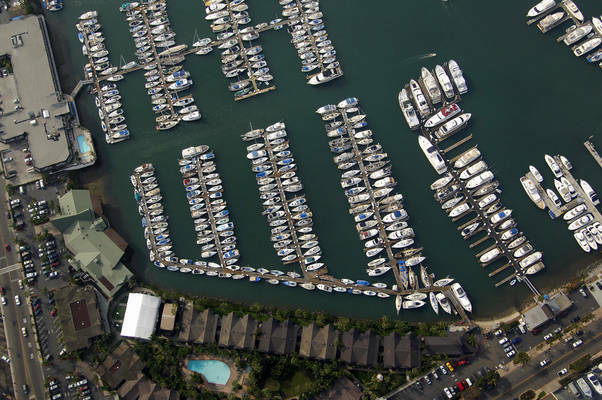 Either way, you know you have landed in a special place when you come to our marina. State of the art electronic card key system protects access to Marina and the restroom and shower facilities. Nightly professional on-site security guard service patrols Marina facilities.